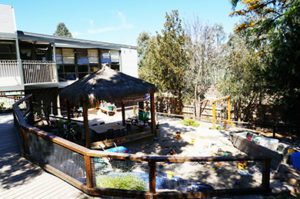 Tucked away at the base of Hope Street in Brunswick West, Dewdrops Early Learning is located along-side beautiful parklands offering a peaceful retreat from the bustling inner city suburb. Our service boasts a beautiful, architecturally designed outdoor space characterised by all of the wonderful things children love to enjoy including a Balinese-style hut, mud patches, vegetable gardens, nooks for treasure hunts and hiding, and large sandpits for creative chefs! We are conveniently located off Melville Road, allowing access to parents by tram or bus and just a short walk to the centre. 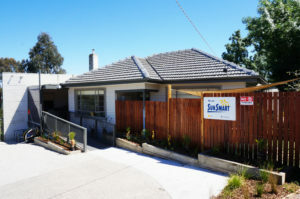 We are close to local primary schools including St Joseph’s Catholic School and Brunswick North West Primary School. We are very proud to have been one of the first services to be assessed under the National Quality Standard having achieved a rating of ‘Meeting Expectations’. To see our full rating, please click here.